Tipping the scales at only 1,759 pounds! 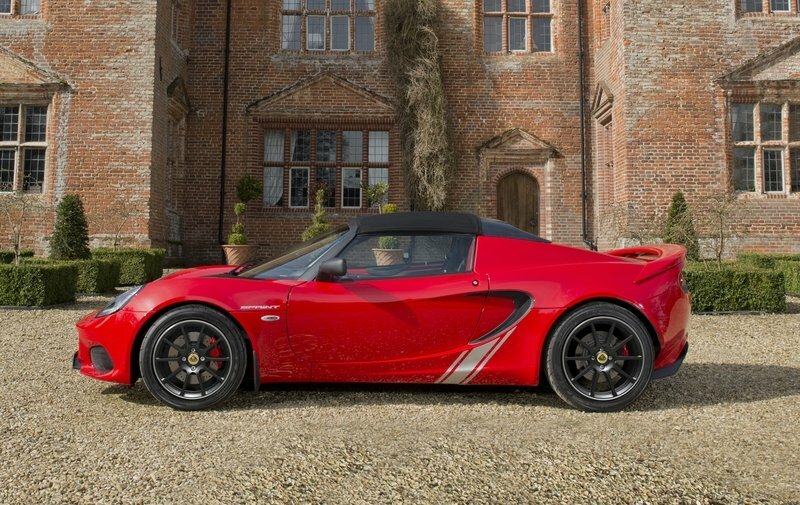 Introduced in 1996, the Lotus Elise has been redesigned twice, with the most recent, Series 3 model launched in 2011. 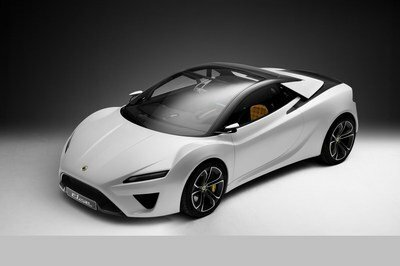 For 2017, Lotus upgraded the sports car in order to keep it fresh until the fourth-generation model arrives in a couple of years. 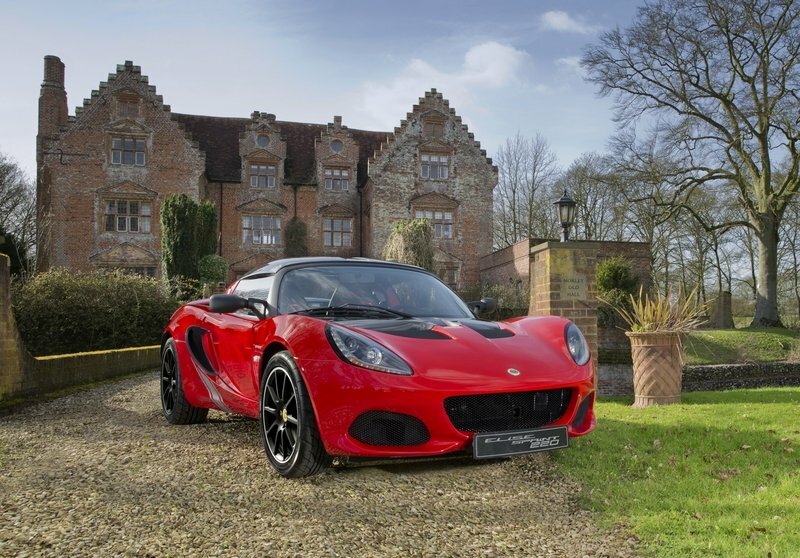 The facelift isn’t exactly spectacular on the outside, but the Elise does benefit from redesigned bumpers, new headlamps, and a host of weight-reducing elements. New features include carbon-fiber front access panel, roll hoop cover, and engine hood, a polycarbonate rear screen, and forged alloy wheels. Inside, the Elise received more attention. Lotus redesigned the center console, which now resembles the Exige, and updated the graphics of the instrument panel. The carbon race seats are also new, as is the open-gate gear select mechanism borrowed from the Exige Sport 350. The Elise now comes with iPod and Bluetooth connectivity, while carbin sill covers, an Alcantara-wrapped steering wheel, and new Electric Light Blue upholstery are offered as options. 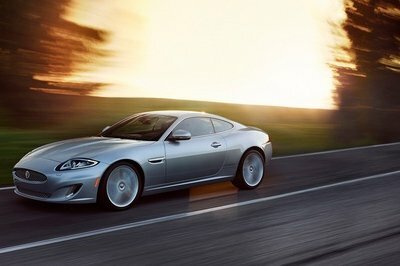 The Sprint Edition gets its juice from either the naturally aspirated, 1.6-liter or the supercharged, 1.8-liter, four-cylinder. 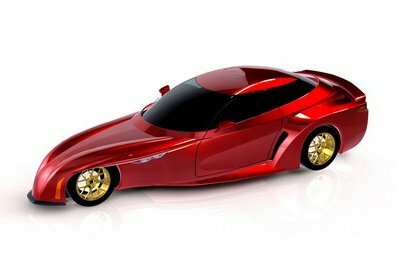 The smaller engine cranks out 134 horsepower and 160 Nm (118 pound-feet) of torque in the base Sprint model, while the force-fed 1.8-liter pumps out 217 horsepower and 250 Nm (184 pound-feet) in the Sprint 220 version. More importantly, the drivetrain and chassis also benefit from new weight-saving measures, including a lightweight lithium-ion battery, AP Racing calipers up front and Brembo clamps to the rear. Optional two-piece brake discs are available. Tipping the scales at 798 kg (1,759 pounds), the Elise Sprint Edition is 41 kg (90.3 pounds) lighter than the standard model and 26 kg (57.3 pounds) lighter than the Sport version. As a result, the Elise Sprint has a power-to-weight ratio of up to 168 horsepower per tonne, while the Sprint 220 comes in at 257 horsepower per tonne. 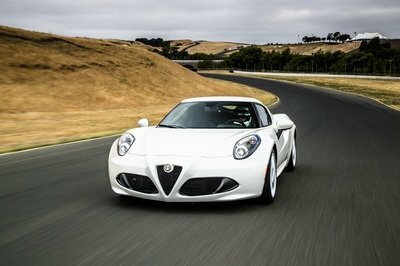 Naturally, the sports car is quicker than ever before, needing 5.9 and 4.1 seconds to hit 60 mph from a standing start with the 1.6- and 1.8-liter engines, respectively. 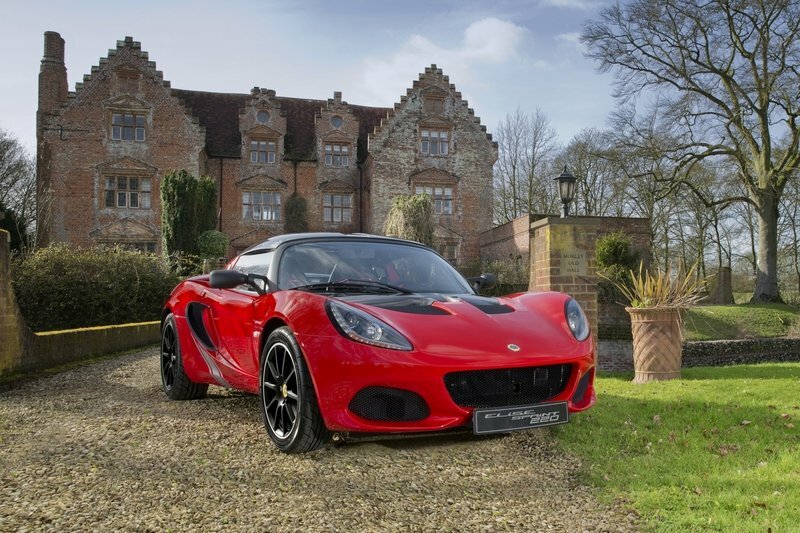 The updated Elise carries over the same suspension setup as before, with fully independent double wishbone suspension and a front anti-roll bar, coupled with Bilstein high-performance gas dampers and Eibach coaxial coil springs front and rear. Being lighter than the preceding model, the spring rate was marginally increased in order to retain the classic ride the Elise is known for. The Sprint Edition goes on sale in April 2017 from £32,300 (around $40,050 as of March 2017). Granted, the Sprint Edition isn’t the new-generation Elise we are waiting for, but I can’t say this is a car I would complain about if I had one. At less than 1,800 pounds, the Elise Sprint is lighter than just about any high-profile sports car out there and the power-to-weight ratio is mighty impressive. To give you a good idea of how light the Elise Sprint really is, a Ferrari 488 GTB comes in at 3,404 pounds. That’s nearly two times heavier! The McLaren 570S is also pretty heavy by comparison, tipping the scales at 3,200 pounds. 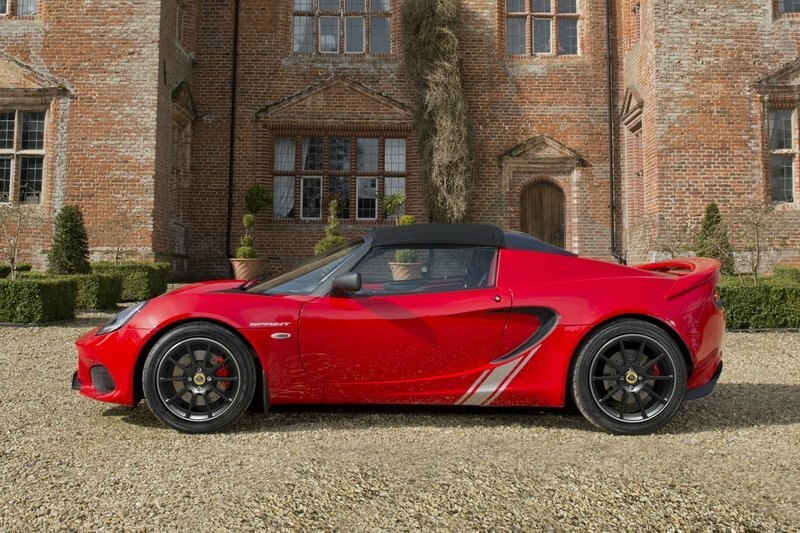 All told, if you’re a fan of no-nonsense sports car, you have every reason to love the Elise Sprint. 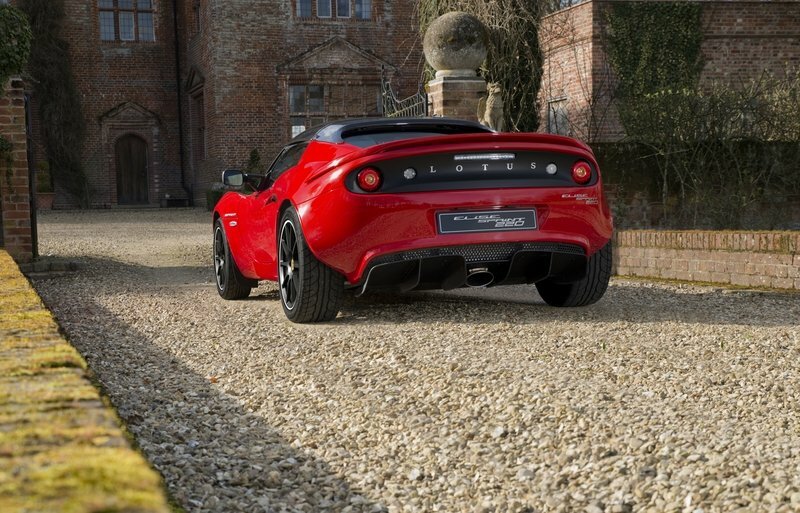 Read our full review on the Lotus Elise here. Integrating a new front and rear aesthetic with Lotus’ established design language, this latest Elise also receives a wide range of cabin enhancements - including the lightweight open-gate gear select mechanism first introduced on the Lotus Exige Sport 350. 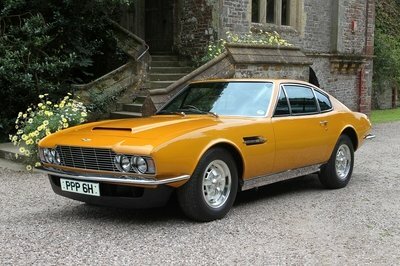 The Sprint is available in both the 1.6-litre naturally aspirated and 1.8-litre supercharged versions. Delivering an exciting mid-point in the range, it broadens the car’s appeal by including lightweight and carbon components as standard. 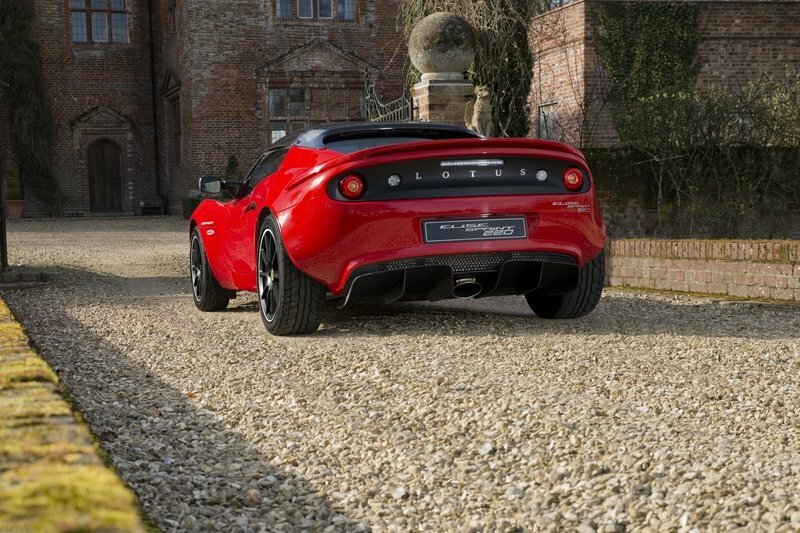 Ensuring that this latest Elise remains true to the company’s DNA, the return for the Sprint badge - as used on historic models including the Elan - is designed to provide a highly attractive super-lightweight option sitting above the respective Elise Sport models, and below the top of the range Elise Cup 250. In addition to injecting some visual drama into the new Elise’s cabin, Lotus’ beautifully detailed open-gate manual gearbox also provides a much more positive and direct operation -giving more precise and quicker shifting. Both technically and aesthetically appealing, thanks to the exposed open-gate design, it further reduces weight with a net saving of 1 kg. An evolution of the design first used on the Exige Sport 350, but specifically optimised for the Elise, it perfectly matches the Lotus’ personality. Stopping power is provided by AP Racing twin-piston front calipers and Brembo single-piston rear-calipers - optional lightweight two-piece brake discs are also available. All cars benefit from userselectable ESP driving modes - Drive / Sport / Off. Retaining the elements that have always kept the Elise ahead of rivals, the car is built around an extruded and bonded aluminium chassis which is both tremendously strong and torsionally stiff - weighing just 68 kg. A new version of the Elise’s most popular model, the Cup 250, will be released in May 2017 with a list price of £47,400. Also, incorporating all the Elise range updates, the Elise Cup 250 model is a massive 23 kg lighter than its predecessor, with lightweight options including a Carbon Aero pack, front access panel, roll hoop cover and engine coverto take this to 40 kg, providing even more blistering performance. Further press information will be available closer to the car’s release, but customers can order the new Cup 250 today.